« Still More Teacher Gifts! Zoofari is one of the sets on the Last Chance List, only available until June 30th. It’s an adorable line art animal set, that just makes me smile every time I see it! 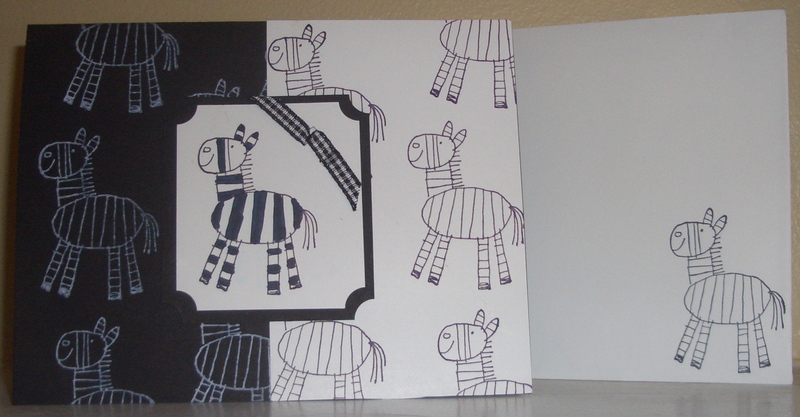 I made this Zebra card way back when I first got the set, and it is just as cute today as it was then! How can you look at these faces and not smile?